I have been always passionate about the concepts of healthy living. It fascinates me how adjustments to our diet and mindset could positively influence our lives. I have been drinking green juices and experimenting with superfood powders even before they became A MUST HAVE’s! So transitioning into fitness and health business was a natural step forward. I set up and have been running my own gym in London for the last four years. Over this time, I have met a lot of people struggling with weight loss or weight gain. This made me realise that my passion has never been Finance, as that is what I have been studying for my undergraduate and postgraduate degrees. Even though I loved my numbers, I was truly passionate about helping others and showing them how to incorporate healthy foods and recipes into their diets. Also, introducing them to MIND, BODY and SPIRIT concepts in order to find the connection with their bodies again was also very important. Hence, I have qualified as a Nutrition Coach and a Personal Trainer and I am continuing my training with Institute of Integrative Nutrition to become a Health Coach. Everyone expects a quick fix, which doesn’t exists. To achieve your body goals going on two months diet is not enough. It is about changing your lifestyle by incorporating small daily practices to achieve much greater results. These small changes will make the biggest difference in the long run and will become your daily routine. Our mind plays a massive role, so it might not always be as easy as it might look. It tempts us to have another slice of chocolate… and then we feel like falling out off a wagon again. This is where Theta Healing comes in. Theta Healing Modality was a missing link to make this business a reality. It is a powerful self development technique, which helps to find the blocks and self limiting subconscious beliefs. These beliefs are the reason why we can’t achieve our body or life goals. For instance, every time you sign up for a gym membership you find yourself loosing a motivation after a coupe of weeks. Or maybe, once you start eating healthier food, you get tired of it after a couple of days. This technique will help you find the blocks, which are actually stopping you from continuing that gym membership and will help you to see a healthy food as a medicine for your mind and body. That is why I believe that MIND, BODY, SPIRIT approach plays a massive role in our lives. Being able to nourish our bodies with nutritious and delicious food, being mindful about how many slices of cake you want to eat and reducing everyday stressor through meditation, would make you love your body and find a connection with it. 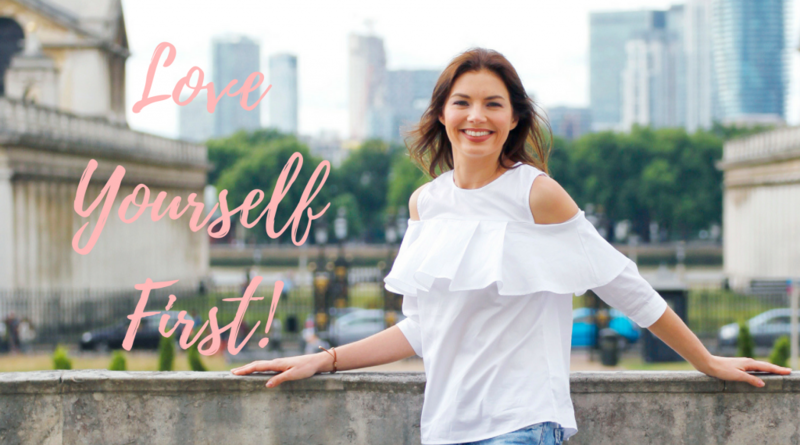 That is why I have created a Weight Loss & Self Love Meditation to help you start activating positive beliefs and thoughts about yourself and your body. Theta Healing was one of the main reasons why I have decided to start this business. It helped me clear my fears about being judged, being seen and fears about sharing my voice and my opinion. As a result, I have developed a greater self worth and confidence, which opened up all the doors and brought the right people into my life to make this business a reality. 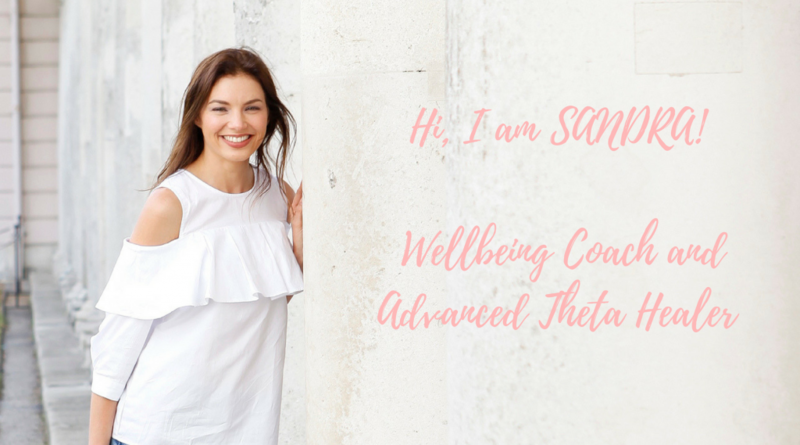 I am passionate about what I do, I know that my approach to a healthy and mindful eating, developed connection with your body and daily meditation practice could help you achieve the results, that you have been hoping to achieve for so long.